Ce qui meurt en dernier, by Normand Chaurette. Directed by : Denis Marleau. A coproduction UBU and Espace GO. 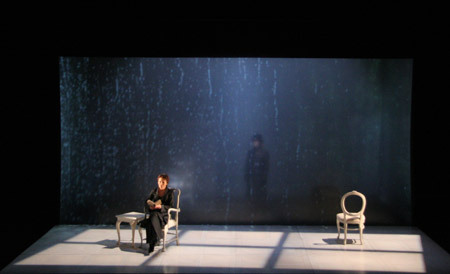 Created at Espace GO, January 15 to February 9, 2008.